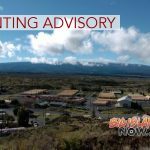 The Hawai‘i Department of Land and Natural Resources reports that the 2018-2019 Game Bird Hunting Season opened on Saturday, Nov. 3, 2018. The fall game bird hunting season will run through Sunday, Jan. 27, 2019. A valid hunting license and a game bird stamp are required for all game bird hunting on public and private lands. All game bird hunting is regulated by Hawai‘i Administrative Rules Title 13, Chapter 122 (see “Administrative Rules” for all legal hunting days). 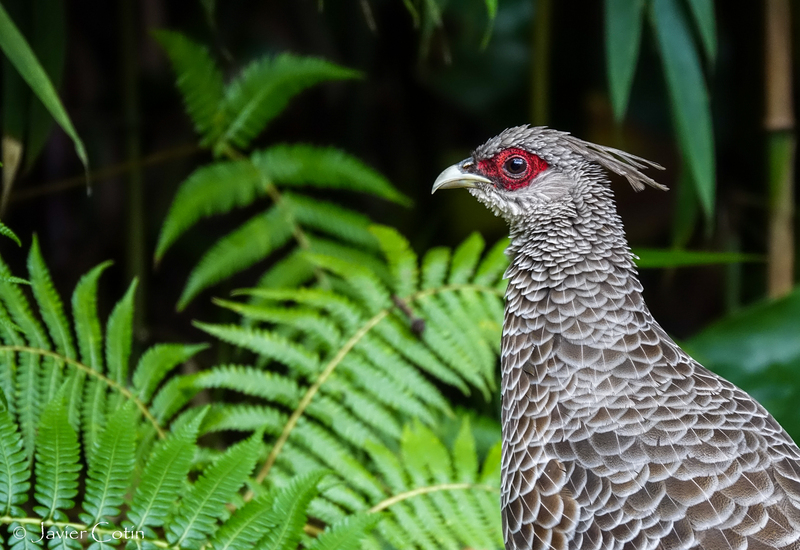 Kalij Pheasant by Dr. Javier Cotin. PC: University of Hawai‘i. All other public hunting areas not listed in the above notice are open to game bird hunting on weekends and state holidays, Nov. 3, 2018 through Jan. 27, 2019 in accordance with Chapter 13-122. Privately owned lands are open to game bird hunting on weekends, state holidays and Wednesdays and Thursdays for Units A, G, PTA and private lands during the regular game bird season which is Nov. 3, 2018 through Jan. 27, 2019. Landowner permission is required, in accordance with Chapter 13-122. All game bird hunters should be familiar with Title 13, Chapter 122 “Rules Regulating Game Bird Hunting.” Hunters will be required to check in and out at established hunter check stations. First obtain permission from landowners when seeking to hunt on private land. To prevent wildfires do not park or drive in tall grass or bush. Report fires to 911. Support wildlife conservation: Report game law violators to the Division of Conservation and Resources Enforcement by calling (808) 643-DLNR (-3567). 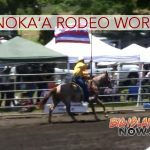 Further information may be obtained by contacting Division of Forestry & Wildlife offices at the following phone numbers: Hilo: (808) 974-4221; Kamuela: (808) 887-6063; Kaua‘i: (808) 274-3433; O‘ahu: (808) 587-0166; Maui: (808) 984-8100; Moloka‘i: (808) 553-1745; Lanai: (808) 565-7916.